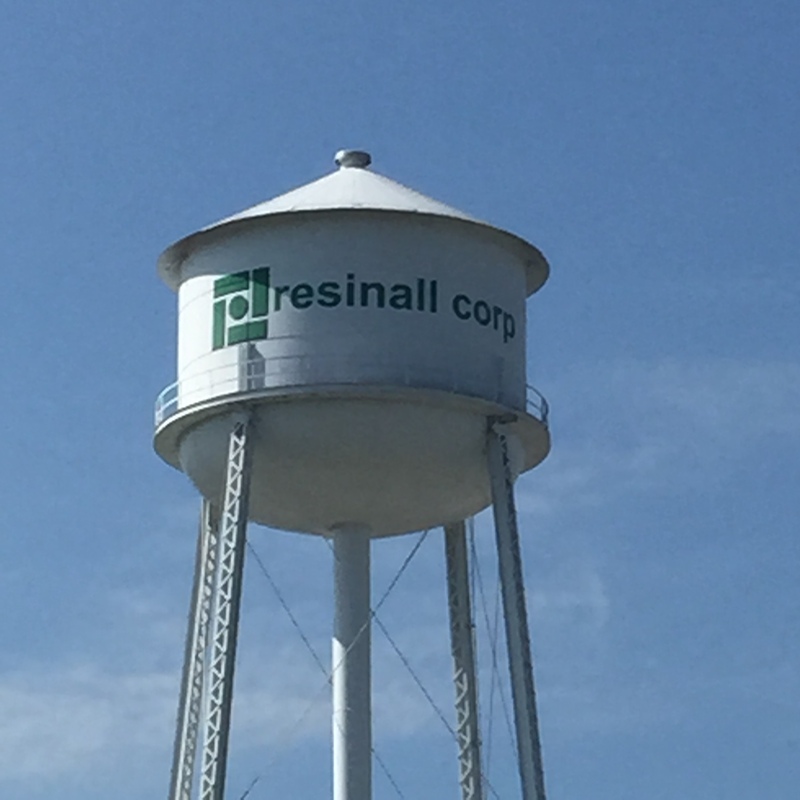 Since 1984, Resinall Corp operated a manufacturing facility that produced thermoplastic resins for use in publication ink. In the five years preceding 2011, changes in the market and technology resulted in declining business for Resinall. In an effort to help Resinall keep its business open, MuniStrategies, LLC and SEDCE Ventures, LLC, provided a total of $18 million in NMTC financing that allowed the company to produce a new Hydrogenated Hydrocarbon resin unit and launch a new line of hydrogenated tackifier resins for use in hot melt pressure sensitive adhesives. In addition to the $12 million in NMTC financing employed by SECDE Ventures and $6 million in NMTC financing from MuniStrategies, $15 million was secured from Mississippi Business Finance Corporation to facilitate the completion of this facility expansion for Resinall. The investment helped preserve 125 manufacturing jobs and create 20 new positions, with that number expected to grow. The expansion of the Hattiesburg plant has enabled Resinall to produce a wide range of resins in solid and solution form – with the added security of manufacturing redundancy. In addition, the new technical, operations, and sales facility have strengthened technical and operational innovation. As a condition for receiving NMTC financing, Resinall agreed to make significant philanthropic contributions and has already made a $10,000 donation to Hattiesburg’s Oseola McCarty Children’s Home to help provide needy children with healthy meals. In 2012, Resinall was named by Novogradac as the Operating Business QLICI of the Year. Economic: Resinall is a long-time fixture in the South Hattiesburg community. It provides substantial tax revenue to the local area and sources all of its component inputs for its manufacturing process within 200 miles. Jobs: This project saved 125 jobs that were slated from closure based on the legacy product lines that were facing underpriced international competition. Additionally, the company reported 40 construction jobs and the creation of 20 new jobs. Community: This company expanded in a highly distressed area. The company also regularly supports causes like the Osceola McCarty House and the Mississippi Food Bank. Workforce Development: The company regularly works with the University of Southern Mississippi Polymer Institute and the William Carey University Polymer Institute for testing, internships and regular employment positions.